Transposing a familiar melody from a major key to a minor key or vice versa shouldn’t really make all that much difference. What impact could a few sharps or flats make either way when most of the notes are unaffected? But since 2013, Ukrainian musician Oleg Berg has been using his Major Vs. Minor web series to prove that those sharps and flats can make all the difference in the world. Major keys tend to sound cheerful and/or romantic, while minor keys sound sad, mysterious, and even sinister. Just listen to what Berg does to “Hey Jude.” Suddenly, when it’s in a minor key, that song of encouragement to a child of divorce doesn’t sound so encouraging at all. And now, Berg has worked his brand of sorcery on one of the most indelible movie themes of all time: Henry Mancini’s jazzy main title for Blake Edwards’ 1963 jewel heist comedy, The Pink Panther. Mancini’s minor-key composition has had a life of its own these last 53 years, appearing in a series of sequels with Peter Sellers as well as numerous Pink Panther cartoons. It has been covered innumerable times, by musicians both professional and amateur, but Berg’s major-key “reworking” may be the oddest version yet. 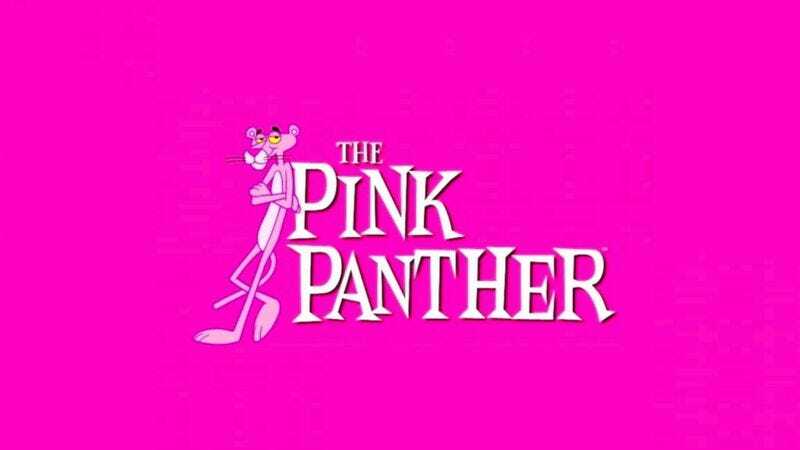 The Pink Panther theme has always sounded sly and slinky, the perfect music for prowling around without being noticed. But this major-key rendition is neither sly nor slinky. It is, instead, guilelessly upbeat. It’s almost elevator music. At first, the ear rejects it. There is too much cognitive dissonance between this iteration of the theme and the “real” version everyone knows. But, after a while, this happy version of theme starts to ingratiate itself. This is music that seems to say, “It’s going to be great day. Why not go to the park and get some fresh air and exercise?” It’s not what Mancini intended, but it’s pleasant nevertheless.